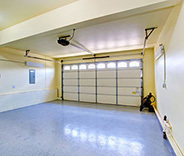 We cater to a wide variety of common and uncommon garage door problems, and we always look for the most effective and affordable solutions. 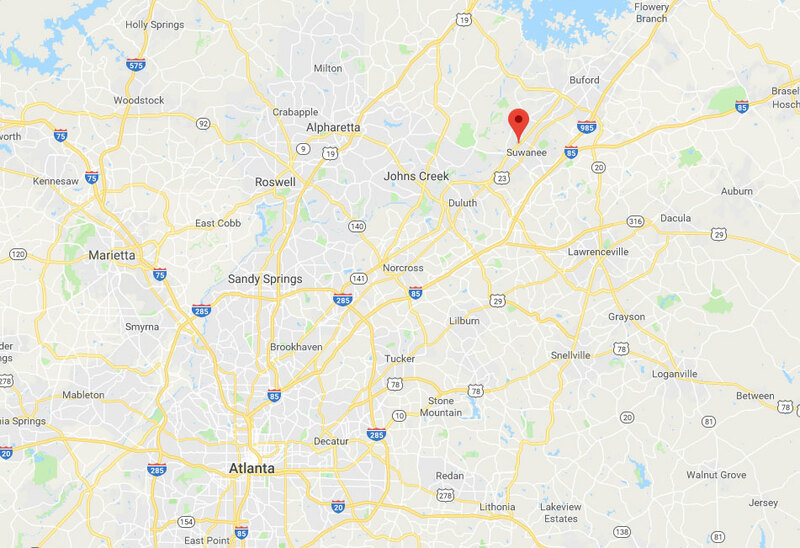 Our Suwanee based team will always find the best possible solution to any garage door problem you're experiencing. Our wealth of knowledge and the vast experience we've accumulated over the years allow us to handle anything from damaged panels to broken cables. Our repair specialists always come with all the necessary replacement parts they may need to be able to fix whatever's wrong with your door on the spot. 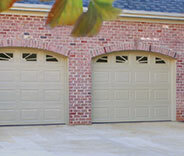 Our team specializes in fixing and installing garage door systems of every make and model. Take a look at our latest projects to see how thorough our technicians are. This customer’s door was no longer running along the track, so we took care of it. Discover more here. This customer nearly got hit by his door, so he called us to see what the problem was. Learn more here. 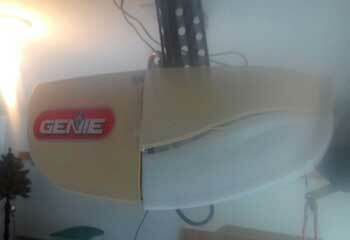 This customer wanted to get a new opener for his new garage door. We were more than happy to help. 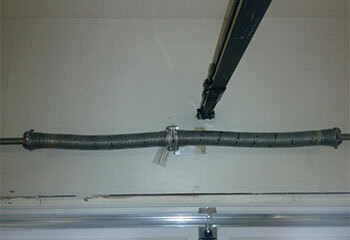 After one of this customer's extension springs broke he called us to get our team to help him. Read more here. It’s been a blast control my garage door with my smartphone, so thanks for helping me choose this model and for the fast installation. A work colleague raved about your services and after having you to the house, I am raving too! Thank you for the maintenance and safety checks at a fair price. 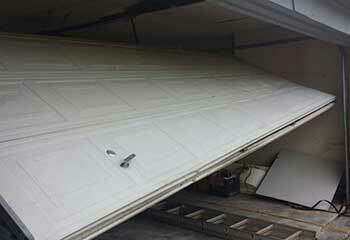 My garage door was only working part of the time, but the reason was a mystery to me. Not to your staff! 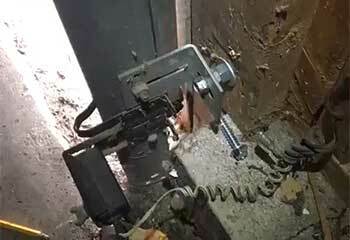 They found the problem quickly and repaired it just as fast. Thanks!